Security gate automation systems are the most effective way of controlling access onto commercial premises across Dorset and Hampshire. As approved CAMEsafe installers (Company ID #4235) we use safety equipment from British standards approved manufacturers only. Specialists in electric gates, security barriers, door entry systems and access control systems. Powered swing gates that are on hinges and can be manually operated are the most popular installations we do on commercial premises. 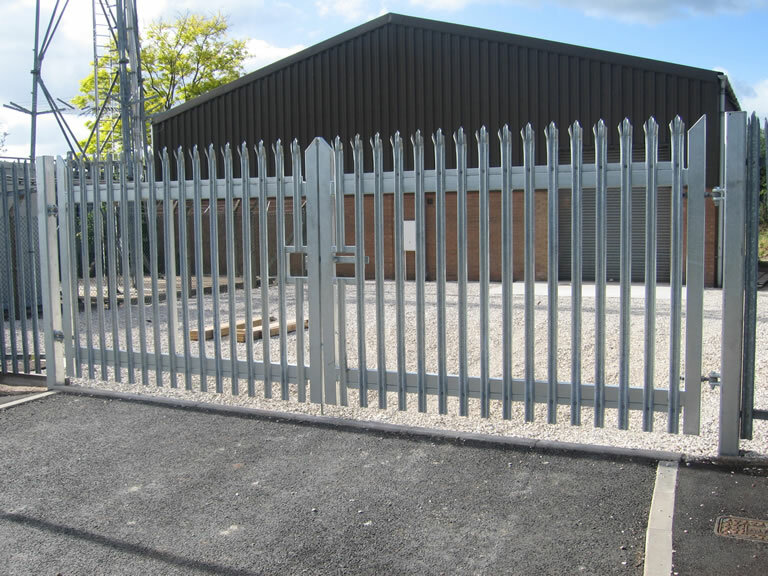 These can include steel security gates, palisade or decorative railings gates too. We can also cater for timber and wood gate automation systems. For commercial premises that require higher security measures than the above. 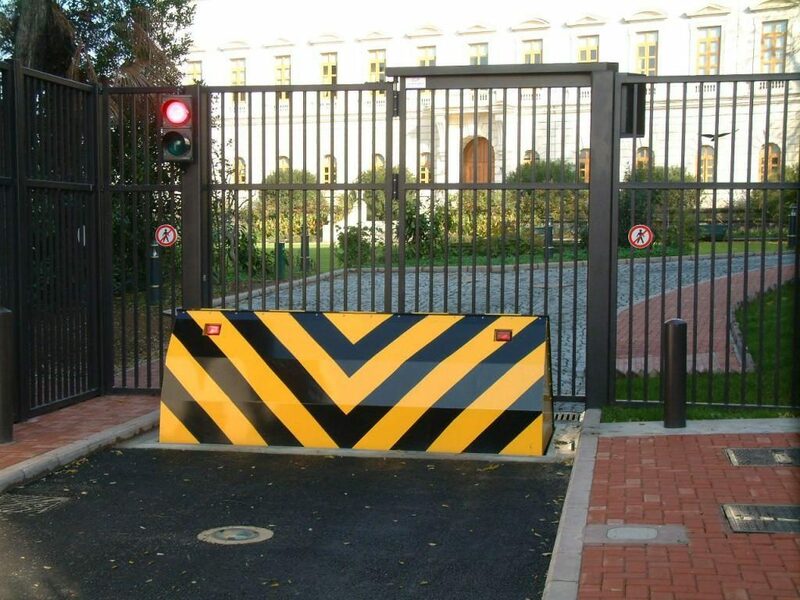 Tracked sliding gates are more suitable for wider access points and need less run back area than swing gates. Tracked gates work with a metal rail into the ground below the gate with wheels mounted that run along the rail – a simpler option to cantilever gates. 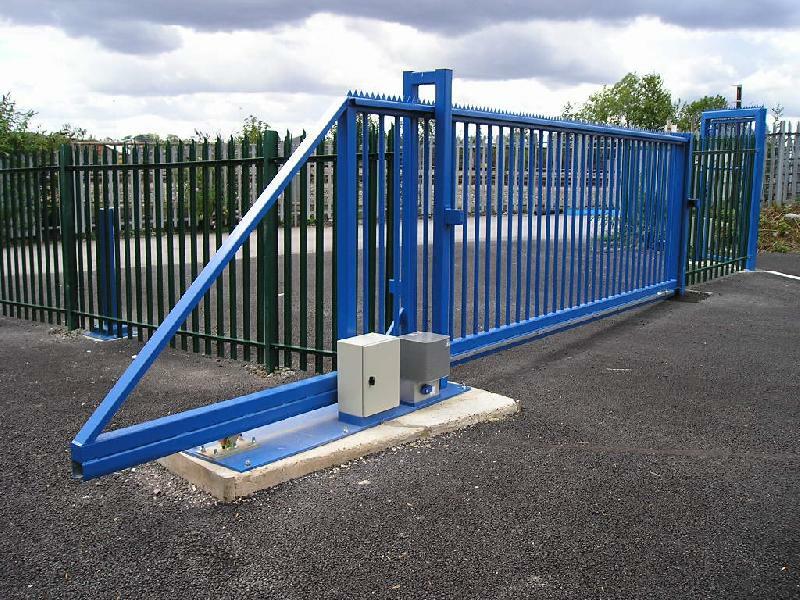 Cantilever gates require less ground work than tracked so can be installed on uneven or sloping ground which makes them more durable in extreme weather conditions and will also be quieter in operation. For commercial premises and residential properties with less space available for the slower opening standard swing or hinged gates. Bi-folding electric gates take up only a quarter of the space that standard alternatives would take, it also takes a considerable amount less power in operation without the wind loading issues either. 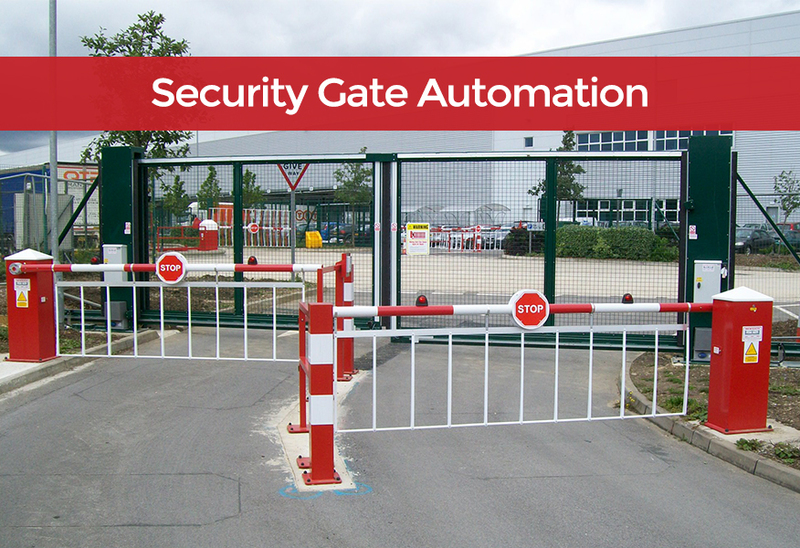 As security gate automation systems go, tracked bi-folding gates are high secure. 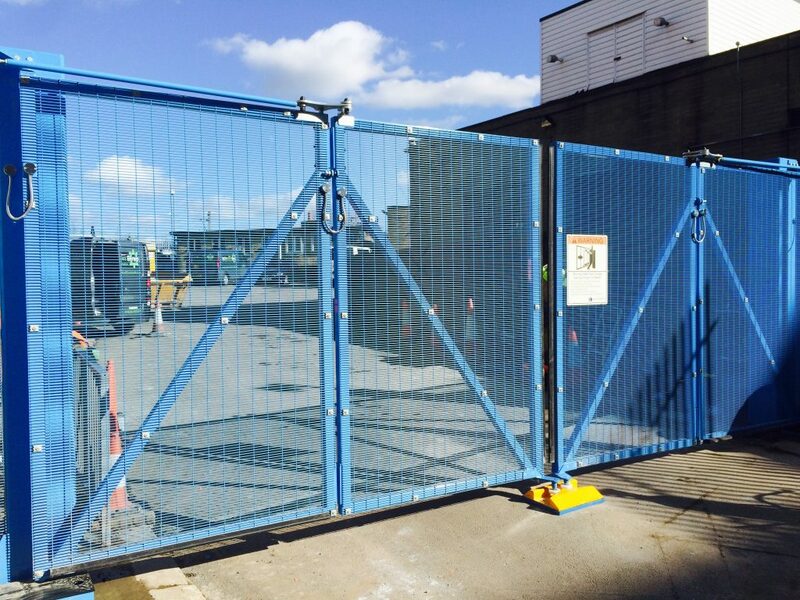 These gates are classified under British Standard PAS68:2010 ratings for protection against hostile vehicle entry. This classification for vehicle security barriers provide an alternative method of assessment of the performance of systems designed to stop vehicles at high speed. These are a high secure automated gate option for high risk buildings with close access to access routes. For home security solutions visit our Automated Gate Systems page.